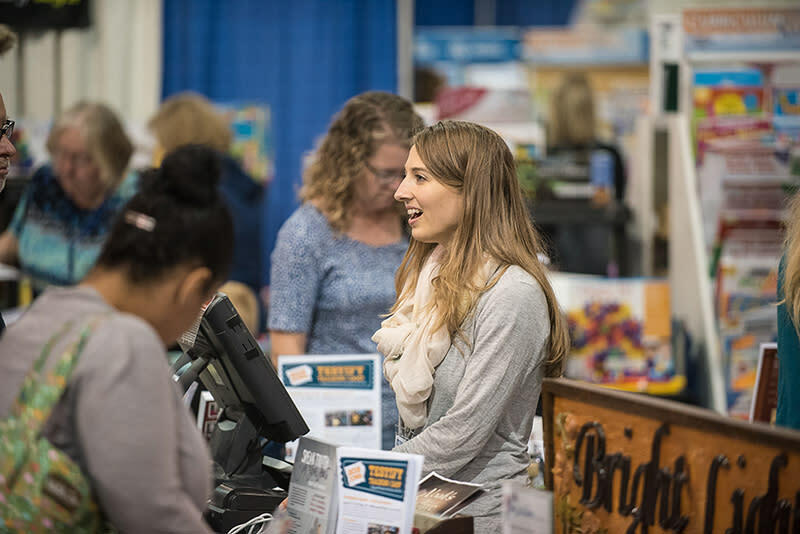 Receive inspiring sources of encouragement and motivation for your homeschool adventures at the 2019 Homeschool Iowa Conference! 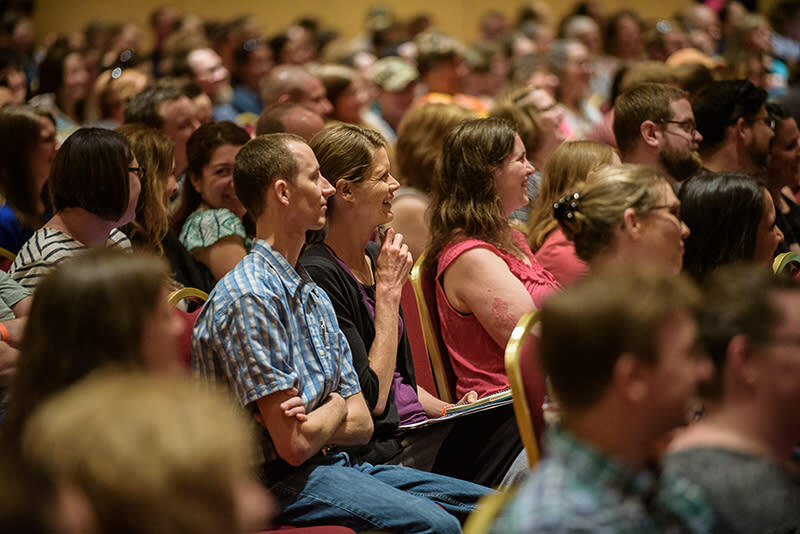 It's is the largest gathering of homeschoolers in Iowa each year, providing an unequaled opportunity to join together with thousands of other parents journeying through the homeschool adventure. 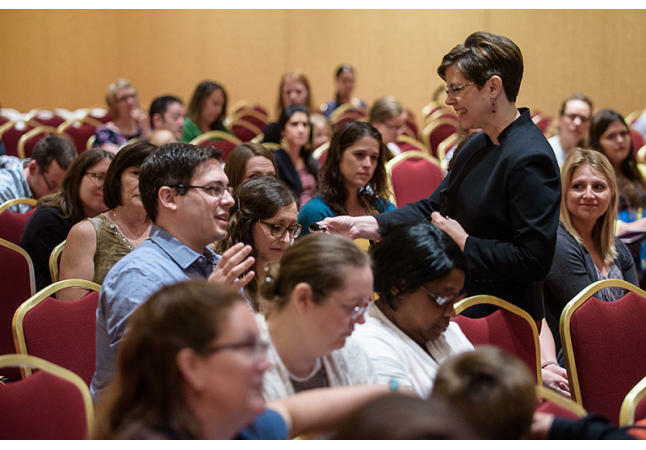 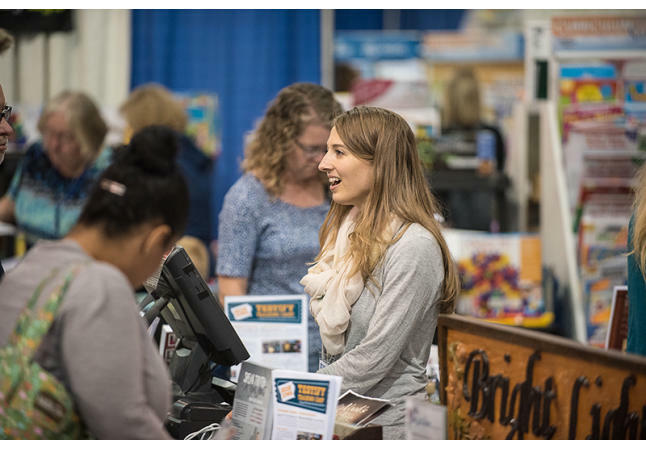 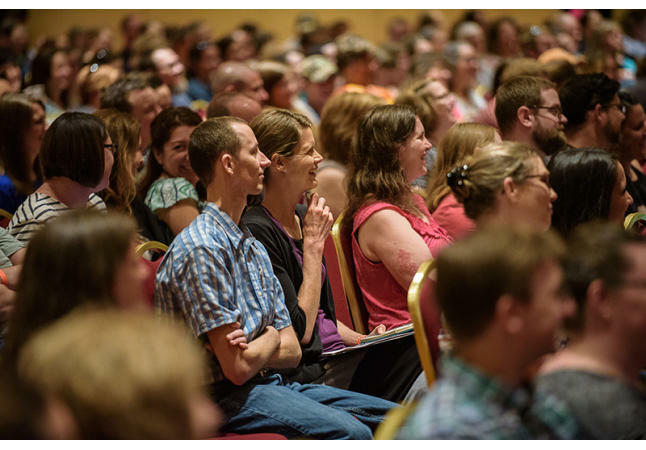 Motivating speakers casting vision, seasoned presenters offering practical how-to advice, diverse exhibitors displaying quality resources, exciting programs delivering educational opportunities for youth and adults –our attendees find all this, and more, at the Homeschool Iowa Conference.